Get the most comprehensive list of Xcode tips crafted by expert iOS to enhance iOS development proficiency, improve accuracy and save time. We all know that Xcode isn't just all about coding. And especially for skilled iOS developers, Xcode is infused into everyday duties – be it coding, debugging, viewing source control differences to measuring app performance. 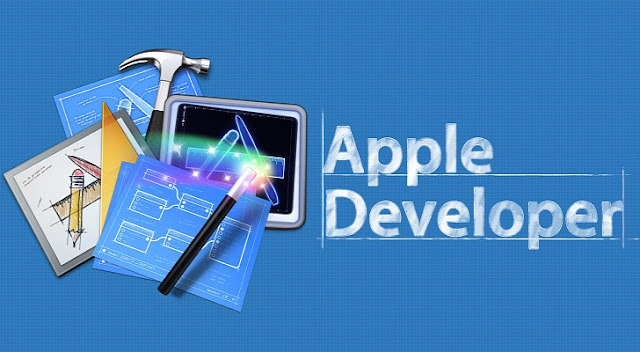 Check out this comprehensive list of Xcode tips crafted by expert iOS developer that besides enhancing your iOS development proficiency, will improve accuracy and save time as well. One of the mandatory shortcut to be memorized before starting in Xcode is Open Quickly. Just like Spotlight Search feature in Mac OS X that is used to find files and apps, in Xcode the similar feature is called Open Quickly. But this shortcut works the best, if you know the filename or the name of a method/public variable in the file. At the same time, searching for a method or property with Open Quickly can be slow considering it has to do a project-wide index and search. If you are an expert Xcode developer, Breakpoints is the feature that works best for you, especially when coders go through grueling debugging phase. Here using exception/error breakpoints helps debugger hit a breakpoint every time an error or exception is thrown in. Moreover, breakpoints can be transcended to the next level by editing – so as to add an action to them that can vary from debugger commands to log messages. Essentially one of the most useful tool in Xcode, the Assistant Editor helps open the next file you plan to edit, even though it might not always be completely accurate; however, the super intuitive menu system design ensures you almost always find a related file. Moreover, you can also tweak the Assistant Editor to display files based on common filters or navigate to a file manually. Harness the power of Xcode's Version Editor to get better codes courtesy, its 2 powerful code reviewing features – Blame mode (for codes that are difficult to comprehend) and Compare mode (that helps identify what's changed exactly in the code before you upload it). Missing any features you’d love to have in Xcode? Well, you can seamless add new or missing features to Xcode using Extensions, even though the extension ecosystem isn’t as robust or well known as other IDEs. The only notable point is that while most IDEs have an extension gallery built-in, Xcode doesn’t even document their extension APIs. But these are not the last tips on the block. Have any more expert Xcode developer tips that the iOS developer community would benefit from? Do share with us. Anna Harris working as web content writer and a strategist for a major IT firm, providing hire web developer services for iOS, Android, Windows Phone and other operating systems.